At Stone Crafter’s we strive to offer the most innovative kitchen and bath design and kitchen remodeling available on the market. 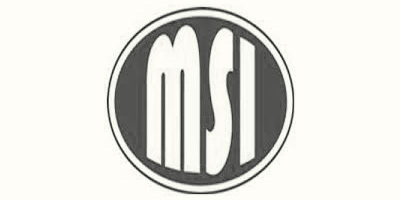 Our customers enjoy the best selection from top of the line manufacturers around the world. To support the sales and servicing of our products, our staff is fully trained and well versed to recommend the best suited products to individualize your buying experience. Love the look and feel of Granite Countertops? We've got just what you need. At our showroom, you can work with our team of kitchen and bath design experts to help you create the perfect kitchen and bathroom design. Whether you’re looking to start a kitchen remodeling project, looking into bathroom remodeling, or creating the outdoor living space of your dreams, Stone Crafter’s has the right kitchen and bath design for you! 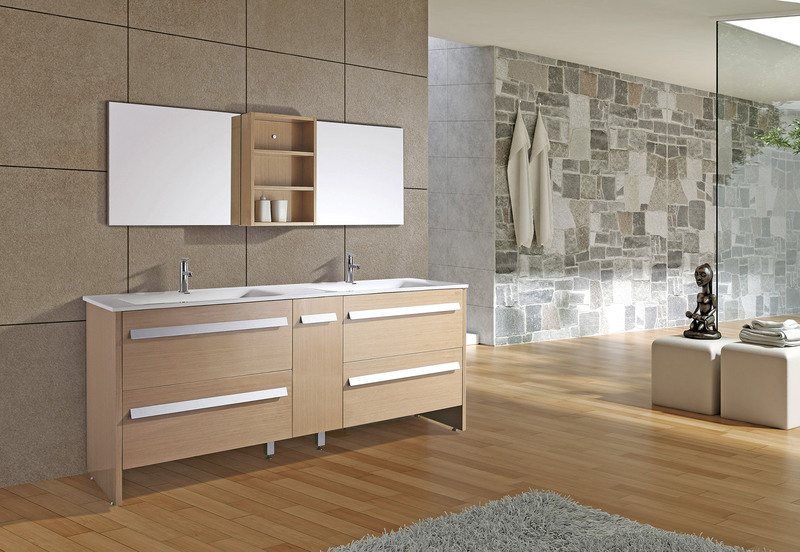 We offer elegant kitchen and bathroom cabinetry, a variety of countertop surfaces, kitchen and bathroom sinks and faucets, appliances, bathroom fixtures and accessories, a selection of stones and slabs. We take great pride in the quality of our kitchen cabinets, bathroom remodeling, custom cabinets, as well as our kitchen and bath design. 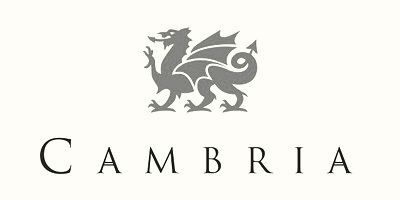 The products we sell reflect our commitment to the environment. 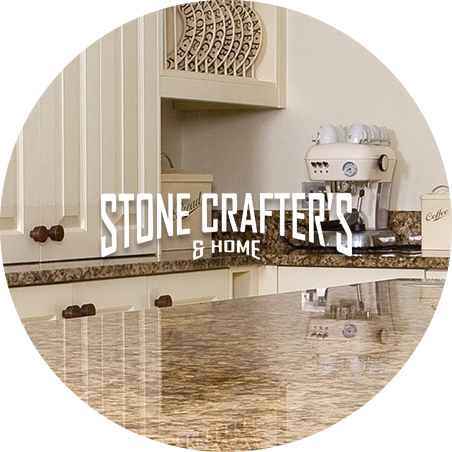 Stone Crafter’s is proud to be a leading innovator within kitchen remodeling industry. We specialize in the concept to completion of kitchen remodeling and bathroom remodeling projects. We strive to offer the best backsplashes available on the market. Our customers can choose from a wide variety of backsplashes. To support the sales of our backsplashes, our staff is fully trained and experienced to assist you. 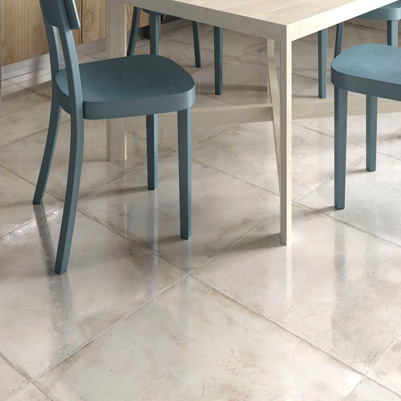 Our Tile & Stone selection is one of the best in the market. We’re proud to offer a wide range of product to the Greater Modesto Area. Meet with one of our associates to determine which is the best choice for you. We offer an impressive selection of countertops that come in all different styles, colors, and textures. 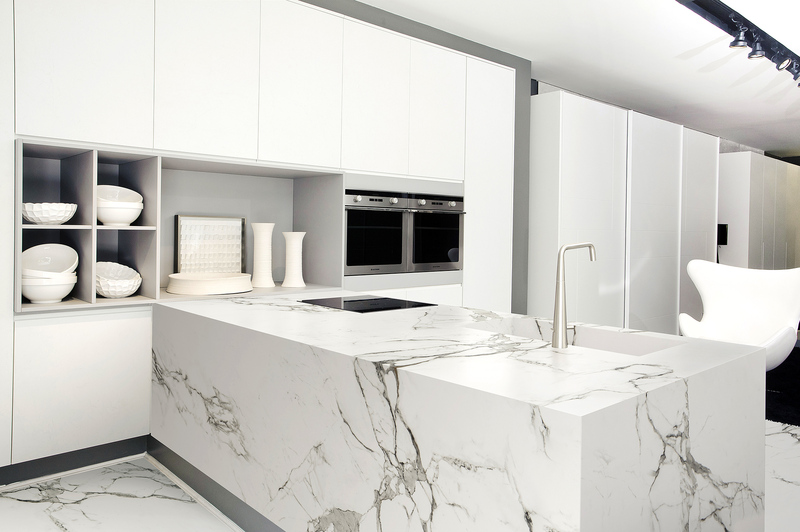 Our customers enjoy the best selection of countertops from top of the line suppliers and manufacturers from all over the world. Visit us today! 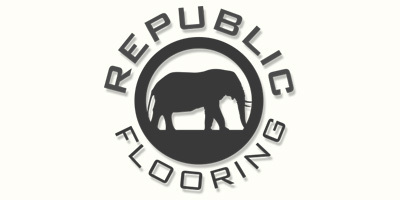 We carry two lines of flooring that represent great value and quality (Republic and Cali-Bamboo). We don’t install flooring ourselves, but call around and you’ll find we sell the laminate at a great price. 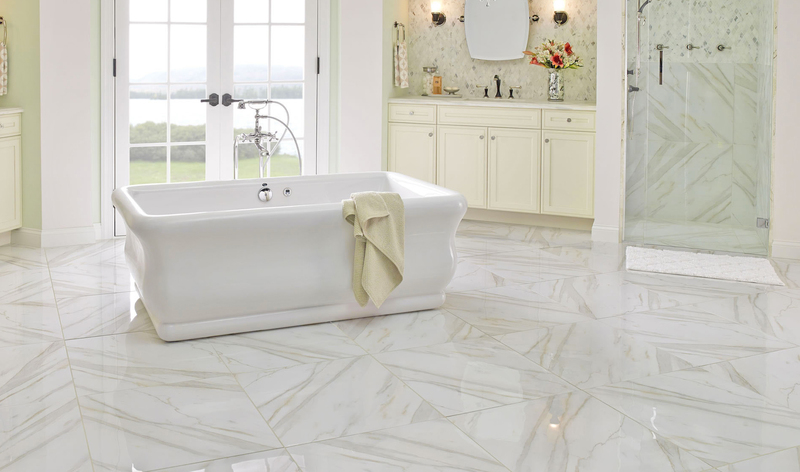 At Stone Crafter’s , we offer professional bathroom remodeling services to fit your needs. We take great pride in our specialized services and have a variety of price options and stylistic choices. Our friendly staff are trained and highly knowledgeable on all of our products and readily available in our showroom to answer questions and recommend the best remodeling solution for you. We strive to offer the best shower remodels available. Our customers can choose from a wide variety of professional solutions. To support the sales and servicing of our shower remodeling solutions, our staff is fully trained to assist you. 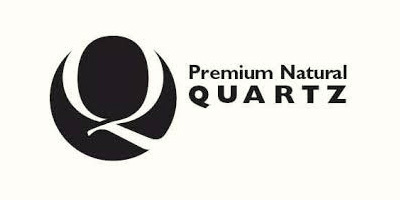 We offer an excellent selection of countertops that come in all different styles, colors, and textures. Our customers enjoy the best selection of countertops from top of the line suppliers and manufacturers from all over the world. Visit our showroom! 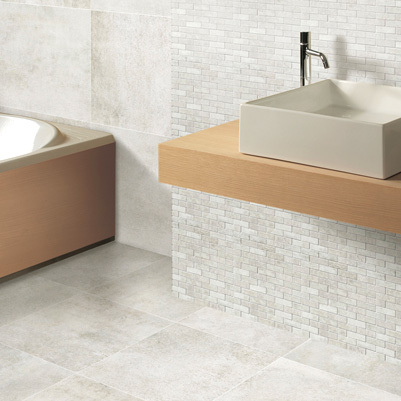 We pride ourselves on our bathroom flooring selection and expertise. We have a great selection available to our customers here in the Modesto and surrounding areas. Give one of our courteous and knowledgeable staff members a call today, you’ll be glad you did. At Stone Crafter’s , we specialize in professional stone & tile flooring services to fit your needs. We take great pride in our specialized services and have a variety of price options and stylistic choices. 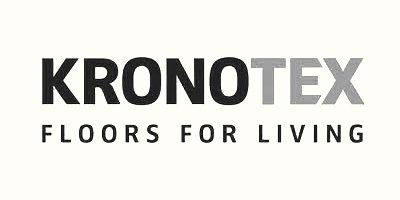 Stone Crafter’s is proud to be a leading innovator within floor remodeling industry. We specialize in the concept to completion of floor remodeling projects, which means that our designers will work with you to ensure that your floor isdesigned around your lifestyle. 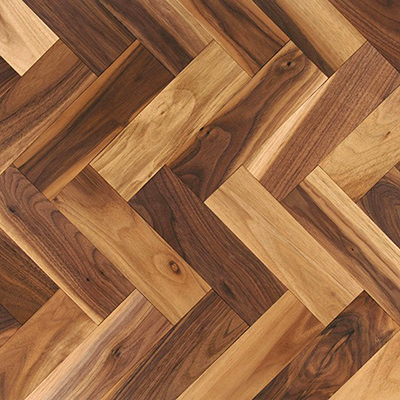 Our Flooring selection is one of the best in the market. We’re proud to offer a wide range of product to the Greater Modesto Area. Meet with one of our associates to determine which is the best choice for you. We also specialize in kitchen & bathroom flooring. Professional consultants are available to suit all of your remodeling needs.Come to our showroom to see the excellent selection to choose from. Our Stone selection is one of the best in the market. We’re proud to offer a wide range of product to the Greater Modesto Area. Visit us in our showroom and let us help you choose the best for your project. 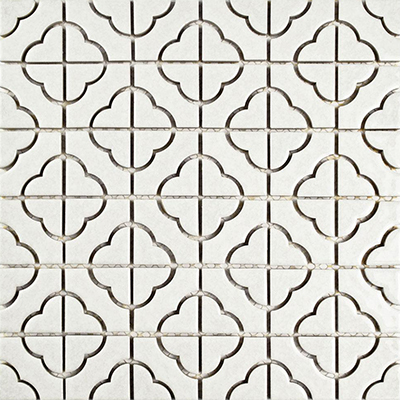 Our Tile selection is one of the best in the market. We’re proud to offer a wide range of product to the Greater Modesto Area. Meet with one of our associates to determine which is the best choice for you. 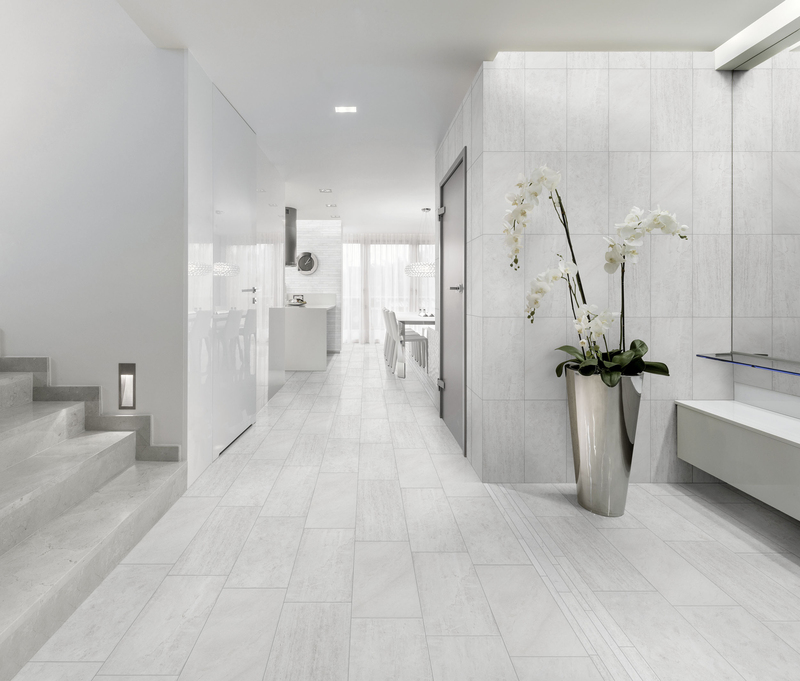 Stonerafter’s & Home is committed to providing personalized service and quality products to those seeking the best in tile & stone detail for kitchens, bathrooms, & flooring. We specialize in granite countertops, marble countertops, and quartz countertops, tile, and we have been serving the Modesto, CA area for 10 years. 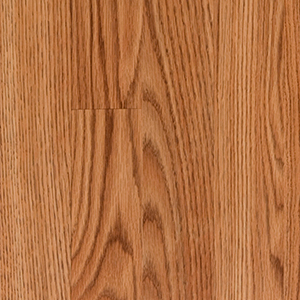 We carry two lines of flooring that represent great value and quality (Republic and Cali Bamboo). We don’t install flooring ourselves, but call around and you’ll find we sell the laminate at a great price. While we carry a wide variety of quality tile, we predominantly only use them to complete the backsplashes on the sink countertops. We don’t do stand alone installation of tile work unless it is replacement of an existing backsplash. 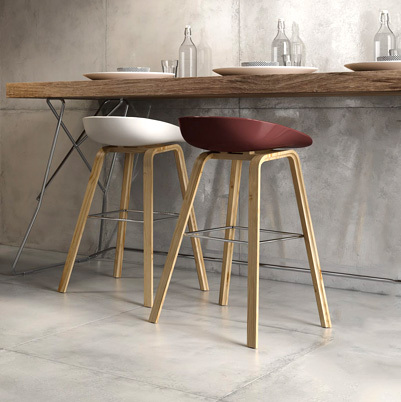 We don’t do floor installations or replacements, but we do sell top quality laminates at great prices. We work with both Republic laminates and Cali bamboo laminates who offer great quality and a huge selection. At Stone Crafter’s & Home there is something for everyone. Whether you have traditional or contemporary taste or are working with a small or large budget, our professional designers will tailor your kitchen to fit your style and your wallet. We offer elegant kitchen and bathroom cabinetry, a variety of countertop surfaces, kitchen and bathroom sinks and faucets, appliances, bathroom fixtures and accessories, a selection of stones and tiles including an exquisite hand made tile section. The handmade tiles are fabricated at the studio located in the back of the Stone Crafter’s & Home showroom. And if that’s not enough we have our own in-house team to put together all the pieces of your remodel, taking your project from concept to completion.